Denison/Dennison2 | All things Dennison, Farnham, Abbott, Sweeney, and other surnames in my mother's family tree. ~ All things Dennison, Farnham, Abbott, Sweeney, and other surnames in my mother's family tree. An update to the Down East post in 2011. 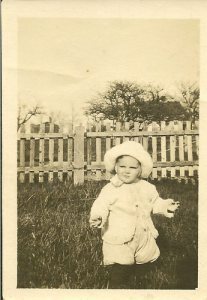 One hundred years ago, on December 5, 1914, my mother’s oldest sister, Florence Beulah Dennison was born in Digby, Nova Scotia. She emigrated to Boston with her family in July 1923. Beulah, as she was called by most, became Auntie B to the nieces and grand-nieces and -nephews. Auntie B never married nor had children of her own. She loved children and they loved her. She taught Sunday School for many years and was the church secretary after retiring from the New England Telephone Company as an operator. Auntie B went to be with her Lord and Saviour Jesus Christ in 2009, at age 94. I miss her very much, and look forward to seeing her again in Heaven. I’m so glad God gave her to us. Alice was Harry’s mother, my mother’s grandmother. She married Charles Dennison, but we’ll get to that in a moment. We’re going back to her childhood, in narrative for the purpose of making sense of it. Alice was the second child born to James Farnham and Catherine Warne, in Digby, Nova Scotia, in 1860. Her brother Charles Ernest was eight years old when she was born. Her father, James, was thirty-three, and her mother, Catherine, or Katie, was also thirty-three. When Alice was five years old and her brother Charles was thirteen, their brother Thomas was born, in Digby, on 22Feb1865. Their parents were thirty-eight. When Alice was nine years old, her brother Charles seventeen, and her brother Thomas four, their sister Alvea was born, in 1869. Their parents were forty-two. When Alice was fifteen years old her mother died, at the age of forty-eight, shortly after Christmas, on 9Jan1875. Charles was twenty-three, Thomas was nearly ten, and Alvea was not yet six. One would imagine that Alice would be in charge of raising her two younger siblings while her father worked as a Caulker. At least from January to December. Alice’s father, Charles, remarried 24Dec1875, a spinster who was 30 years old, Elizabeth Robinson, in Weymouth, Nova Scotia. Now Alice has been caring for her two younger siblings and now has a rather young step-mother who has not been married nor had children. On 16Oct1880, at age twenty, Alice Jane Farnham married Charles Dennison, age thirty-one, in Digby, Nova Scotia. She was a Baptist, and he in the Church of England. One would assume, though there is no record, that the four years between her father’s remarriage and her own marriage were spent either working in her father’s household or as a domestic in another household. What about Alice’s grandparents? James Farnham’s father, Will, who worked as a ship’s carpenter, died at the age of eighty, two years before his first wife, Catherine, in 1873. His mother, Maria, preceded his father, on6May1868, at age seventy. Alice’s paternal grandparents died when she was eight and thirteen, before her mother died. There is a great muddle of confusion as to who her maternal grandparents were at this point in my research. Alice married at age twenty. According to the 1881 census Alice and Charles lived with her father James and his family, and a Mary E. Everett, who was the same age as her brother Thomas. In the 1891 census Charles and Alice no longer lived with James. Thomas, age twenty-six, and his wife, Mary, age twenty-three now lived with James and Elizabeth. Thomas was employed as a printer. In the 1871 census Alice’s brother Charles, age nineteen, was still living at home, four years before their mother’s death. In 1881 he no longer lived there. Skipping ahead to the 1891 census, Alice is twenty-nine, her husband Charles Dennison is thirty-nine, working as a labourer in Digby, Nova Scotia. They have three children, Effie, age seven, Harry, age three, and Catherine, age one, and several children have died as babies during this time. Between the 1891 and 1901 census Alice has four more living children. On 31Mar1901 Bernard is eight years, Gladys is seven, Alva is five, and Jeanette, or Nettie as she would be called, is nine months old. The older children are eighteen, thirteen, and eleven. There is a lodger living in the house, a single male almost two years younger than Alice, whom she married 4Aug1904, when she is forty-four years old. When Alice remarries Effie is twenty-two, Harry is nearly seventeen, Catherine nearly fifteen, Bernard is twelve, Gladys, ten, Alva eight, and Jeanette is four years old. All are believed to be living at home. There is yet to be found a death record for Charles Dennison. I know of no story of his death. 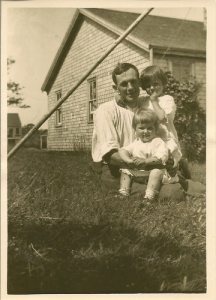 My grandfather referred to the three younger girls as his ‘half-sisters’, which implies that Charles was not living in the home at the time of their births. There is still that mystery to solve. My mother and her siblings were the first Dennisons to grow to adulthood with both of their parents. Both of their parents lost their fathers at a young age, and (so far) one grandmother lost her mother at a tender age. 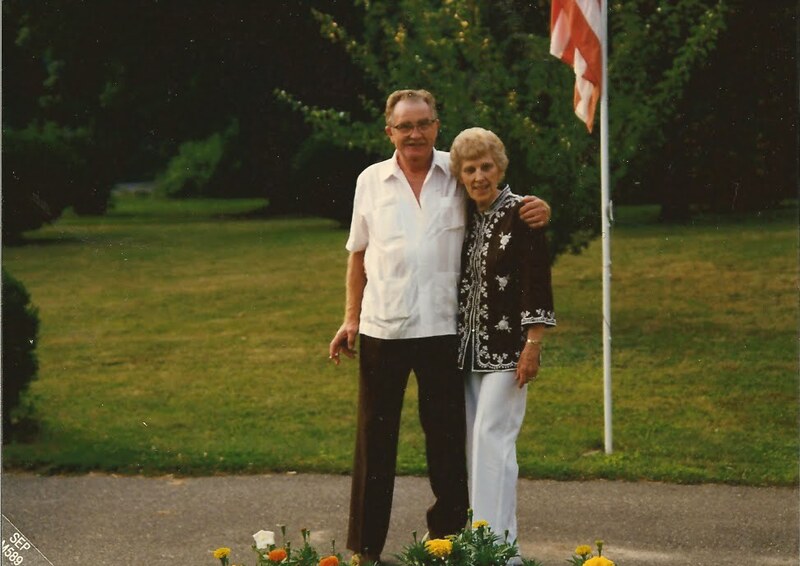 My grandparents raised their family during two World Wars and The Great Depression, but they did it together. 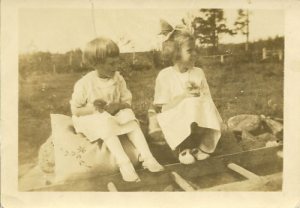 If you know anything about Alice or her parents, James Farnham and Catherine Warne, or siblings, Charles Ernest Farnham and Maria Gertrude Wyman, Thomas Farnham and Mary Davies, and Alvea M. Woodward (George) of Roxbury, Massachusetts or grandparents I would love to hear from you. Also James’ second wife Elizabeth Robinson Farnham, Alice’s step-mother. Just because the Dennison family resided in Digby, Nova Scotia during the era of the Abolitionists and the Civil War, does not discourage current day descendants from being Patriots. I am a Dennison descendent, I have lived in Andover, Massachusetts, and I am interested in learning about the Underground Railroad. Stumbled upon this blog tonight which had two posts mentioning Andover. There were no Dennisons in Andover during this time period, as I have mentioned. 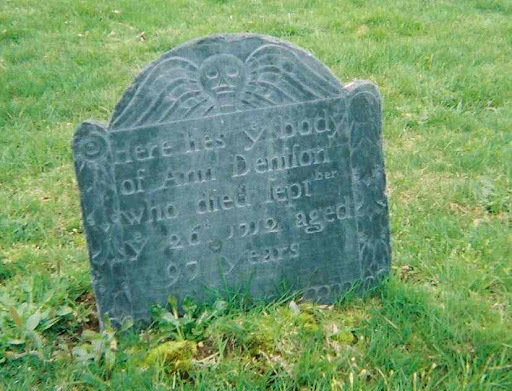 This is not about the Dennison family, but about the history of Andover before our family arrived in 1923. 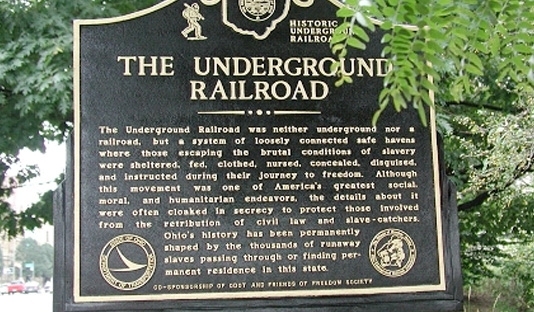 The blogger’s father, John Wilkinson, wrote a college paper in the 1950s about the Underground Railroad. Her posts are filled with the information and sources included in that paper. It is presented in a series of four posts. Heather Wilkinson Rojo did a fantastic job of presenting this information. You will find it fascinating reading, if the subject interests you at all. Found this photographer, Jonathan Riverwalker, on Flickr today. Appears to live in or near Digby, Nova Scotia. Doesn’t allow his photos to be pinned to Pinterest. It’s not so much about the photos, as the locations for future reference, should I have the privilege some day of visiting. For now the link will have to do. The link is to the page with his 35 Digby collections. He has a few others as well. Copyright prohibits me from posting any photos. Here’s a link to the one I would if I could. Check it out here. Making changes makes life interesting, does it not? This is the first post on this blog. The earlier posts were imported from Dennison Family Tree on Blogger (now deleted). 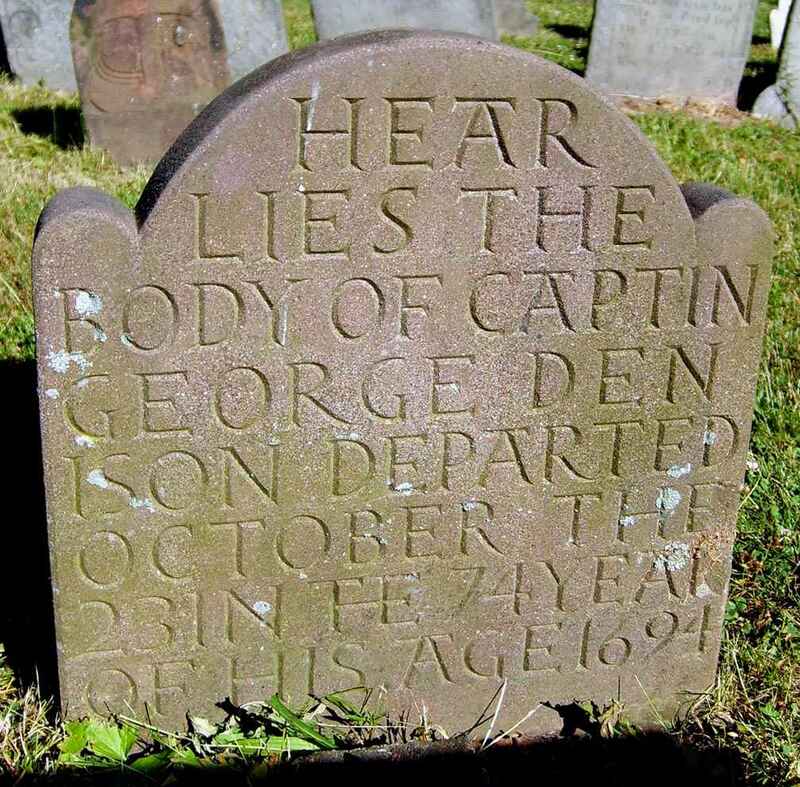 After a bit of searching, here is the online text of “A record of the descendants of Capt. George Denison, of Stonington, Conn. With notices of his father and brothers, and some account of other Denisons who settled in America in the colonial times”. It is in the link list now, under George Denison Book. Arthur Wentworth Hamilton Eaton’s book History of Kings County, Nova Scotia is available from Google books. It is downloadable for free here. Isaiah Wilson’s Geography and History of Digby County, Nova Scotia. This is not the link I used before, which I am not finding. It had a search window so you could put the page number or name in. I was hoping to find specifically what needs documenting, but that will have to wait until another time. Here’s one I just found, a History of the Baptists of the Maritime Provinces. It is an ebook. Finally, a break and the solving of one mystery, but not all. The Dennison name is misspelled as Davison in the 1901 census transcription. This is where Charles Vantassel is listed as a Lodger. I did not realize it was with my grandfather’s family! So, while it is still a mystery as to when Charles Dennison died, and it is still a mystery as to who is the father of Alma/Alva/Alvira Dennison and Gladys and possibly Bernard as well, we do now know that Charles Vantassel was living in the home in 1901, three years prior to marrying Alice Dennison. Here is the link to the jpeg of the actual census record, rather than the transcription. Will try from now on to look at the actual rather than a transcription. And if that doesn’t work I’ll back up a page and put that link. They both worked for me. Photographs in the Admiral Digby Museum, Digby, Nova Scotia. One of the bottom ones is of Paul Yates Photography Studio. Here’s the link for looking up Canadian Census records. The 1911 Census (Canada) lists an Alvira Dennison living as a “Nurce?” with Howard and Bertha Seeley and five children age seven and under in Yarmouth, Yarmouth, Nova Scotia. There is a death record for Bertha Ellen Seeley which lists her place of birth as Digby. It lists her parents as Edward VanTassel, born in Digby, and Mary Ameriault, born in Plymton. There is a marriage record for Bertha Vantassel and Howard Seeley, July 26, 1900 in Digby, Baptist, both 21, both unmarried. It lists his residence and place of birth as Liverpool, NS, and hers as Digby. It lists her parents as John and Eliza. There is a death record for an Eliza Vantassell, Catholic, residence Marshalltown, from Digby. This explains where Alva was in 1911, she used the name of Dennison. It does not explain the connection between her step father, Charles VanTassell and the people for whom she was working or living. She was 14 years old at the time of the census in 1911. 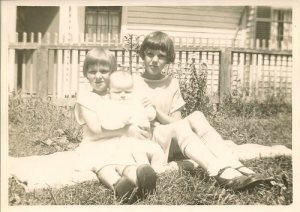 Ruth Esther Dennison was born in Digby, Nova Scotia on August 23, 1916, second daughter of Harry Leigh Dennison and Florence Sweeney Donnelly. 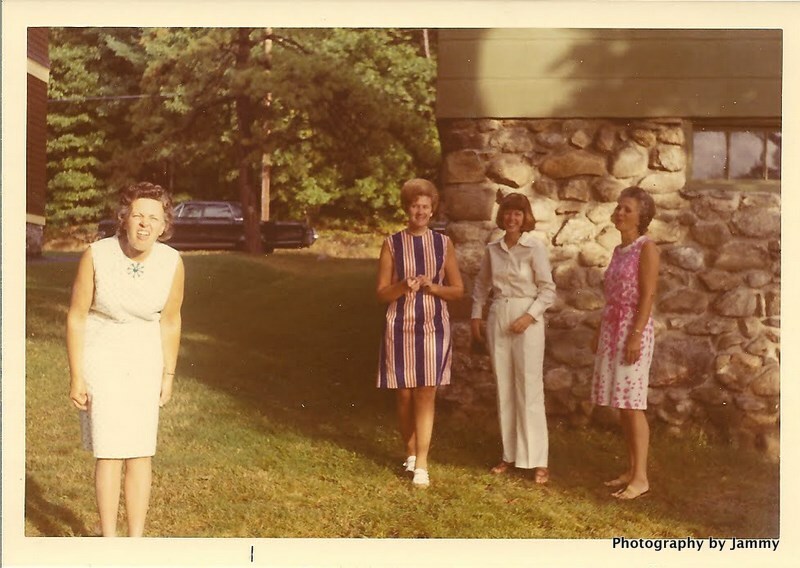 Ruth grew up in Andover, Massachusetts, where she moved when she was six. She went to California to live on her own in the 1940s. On May 8, 1955 she married Anton “Tony” Cvetan, who worked for the sheriff’s department. They had no children. Two things I will remember about Aunt Ruthie: her love for the ocean, and her cats. She also had a collection of dolls. She passed away on July 28, 2011 in her home in Nipomo, California. Ruth was preceded in death by her parents, her brother Richard, and her sister Beulah. She is survived by her sister Marion Moore of Wisconsin, her brother Ken Dennison of Maine, nieces Cindy Cromer of Georgia, Joyce Marble of Wisconsin, Susan Cameron of Tennessee, eight great nieces and nephews and one great great niece. It’s getting difficult to Google things now, because I keep getting my own links! because I have learned to use labels…. Descendants of Captain George Denison at Rootsweb. There are photos of some gravestones. It only goes from George to Robert Jr. Person Page for Ann on Rootsweb. Not impressed with the sources, and the links don’t work, the pages are gone. Brenda J. London’s genealogy.com work. Only goes as far as Robert, Sr. Granite In My Blood blog (see previous post). While it does not chronicle our Nova Scotia Denisons, it tells in narrative a good bit about the others. I have not read it all, just as far as our Robert. Findagrave dot com. That was Ann. This is her husband George Denison. This is their son John Borodell Denison’s grave. And that’s just the first page…all pretty much the same story.